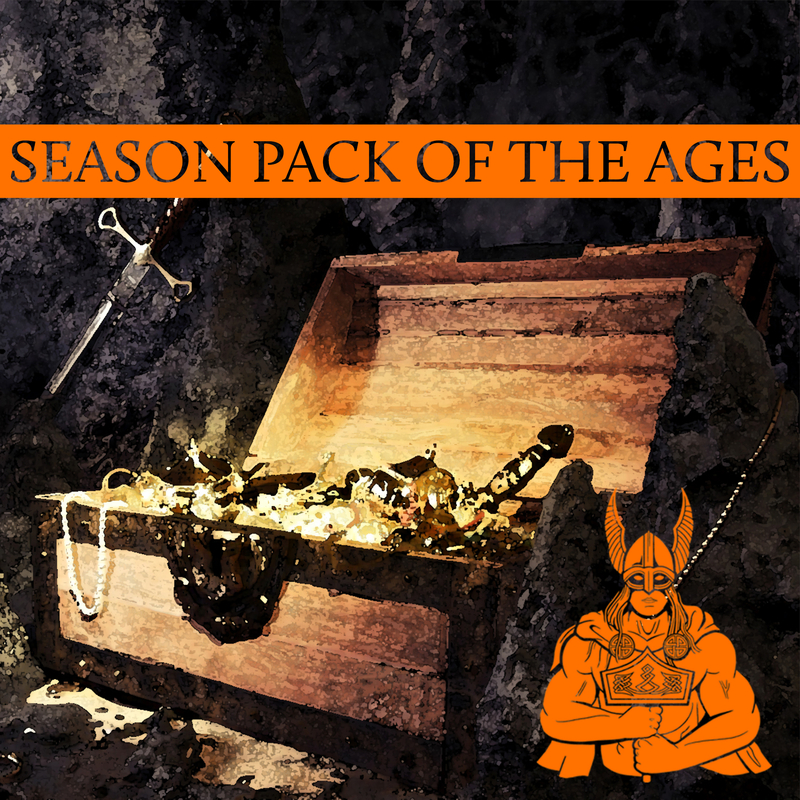 The long awaited Season Pack of the Ages is finally at hand. The long wait was due to the fact that we had to figure out a reasonable solution in terms of shipping and packaging. 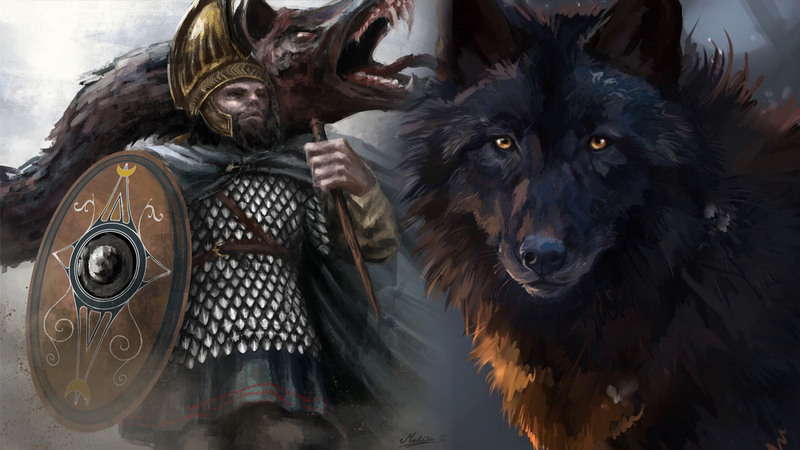 This package is available in the following countries: Belgium, Czech Republic, Denmark, Estonia, Finland, France, Germany, Hungary, Ireland, Italy, Netherlands, Poland, Portugal, Slovakia, Spain, United Kingdom. The availability is dependant upon the shipping cost and various toll regulations, for this reason Norway had to be excluded from the list (it saddens me but such is life). 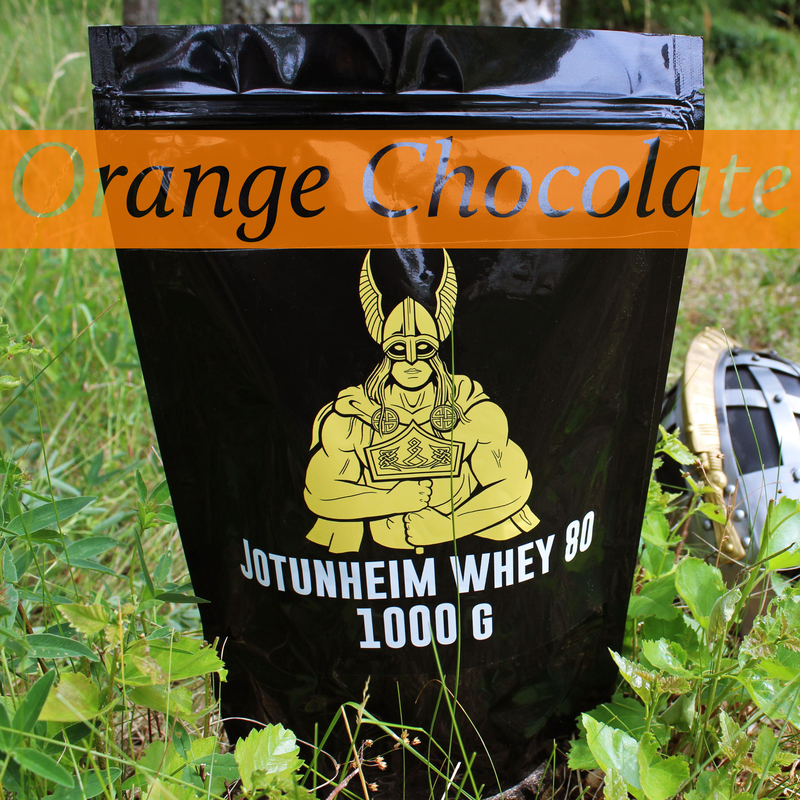 It is also available in Sweden, but Swedish customers may add other items as well (and the products can be ordered separately). This is the only product that can be ordered to non-Swedish destinations. 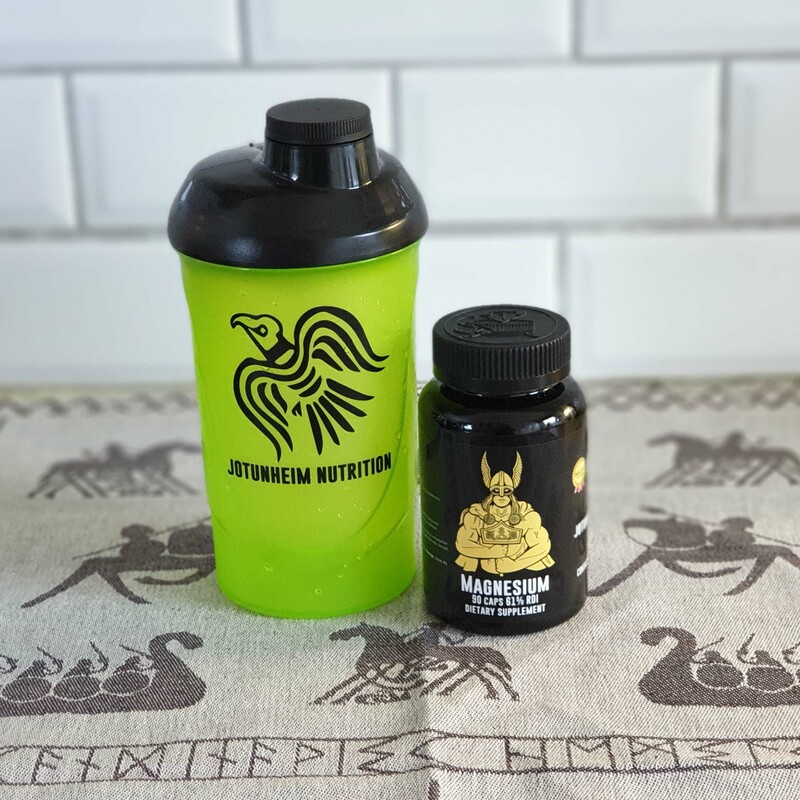 I know shakers are in high demand but due to their size (size is more of a factor than weight in this case) the shipping will become unreasonable and I simply do not want to charge that heavy a shipping fee (the shipping fee would be similar in price to a Legio Gloria t-shirt). If things run as they should, non-Swedish addresses can only order this product. However, if for whatever reason, it should be possible to add other items to the cart; don’t do it, the order will be refunded. The box is filled to the brim with the products mentioned above – so any other products cannot be included. The point with a Season Pack of the Ages is to invest in a stock of minerals that will last you a bit longer. 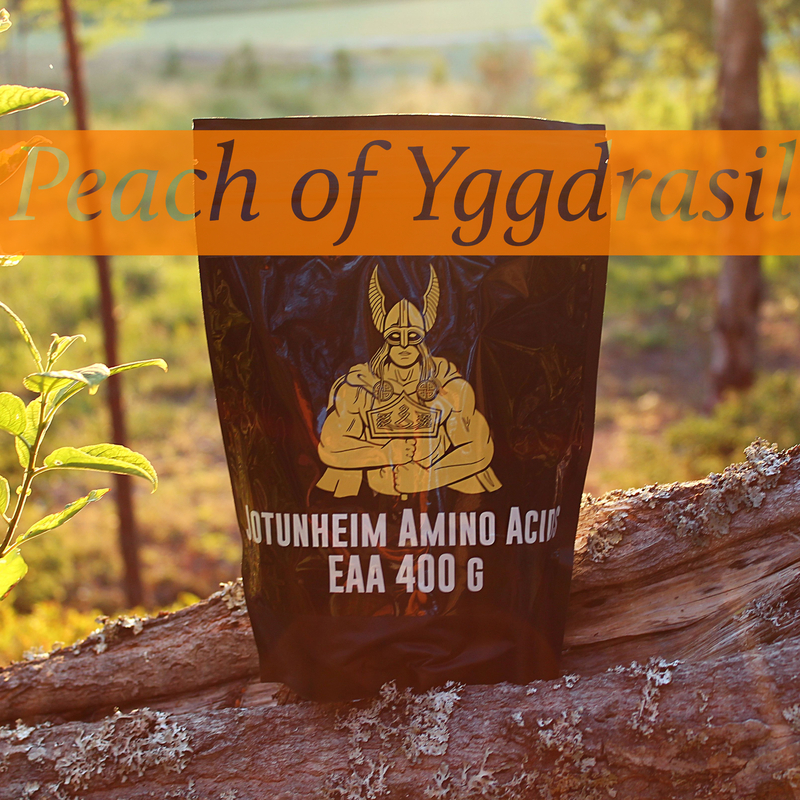 The first batch is limited to 50 packages, and after that we will see how it goes and look at further options, a coming option that I can think of is to have a Season Pack full of EAAs since these are so very good (not the citrus flavour though, that is merely decent), but we will see how this works out first. 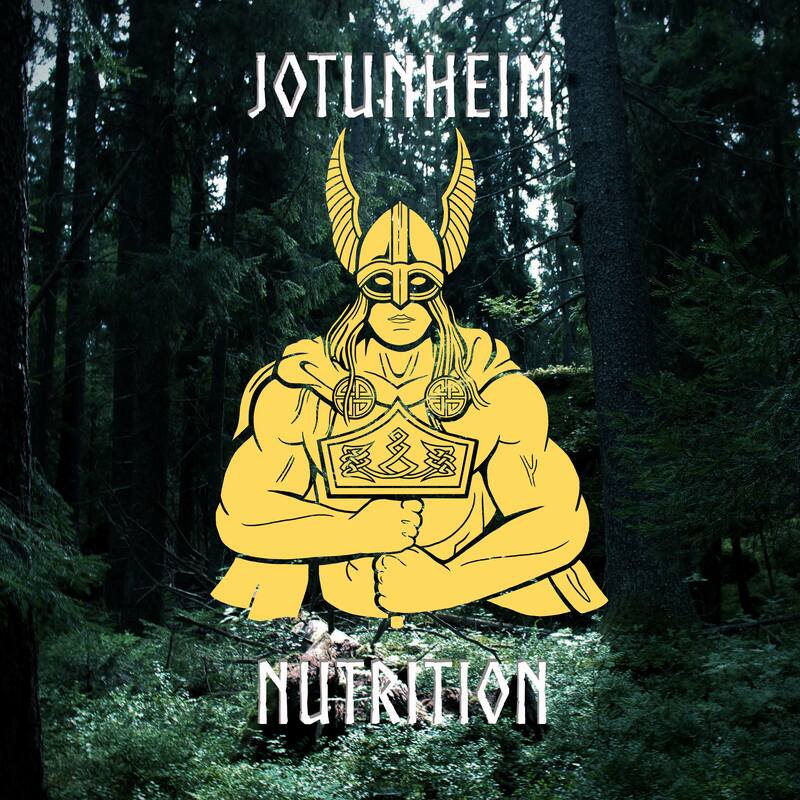 Moreover, I get the question every time I post about Jotunheim Nutrition; when will the products be available in Vinland, the New World? The answer is that I do not know. The only reasonable course of action in this regard is to set up both production and distribution in the United States, and it will probably be a while until that happens, especially considering so many other things are happening personally at the moment – all joyous, but time consuming, things. Although it is hard to give an estimation of time, I hope to make some progress within the coming year. Lastly, to answer some questions in regard to the garments. 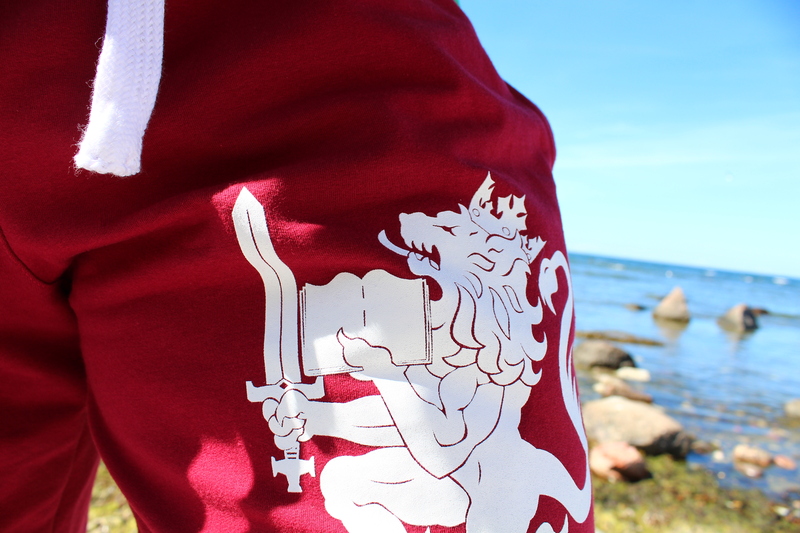 The Lionheart Shorts will be back in stock in about two weeks accompanied by a new hoodie design and a new tanktop design. The MMA-shorts will arrive in approximately three weeks. The Handsome Shorts: Mark III will be back later in the spring. 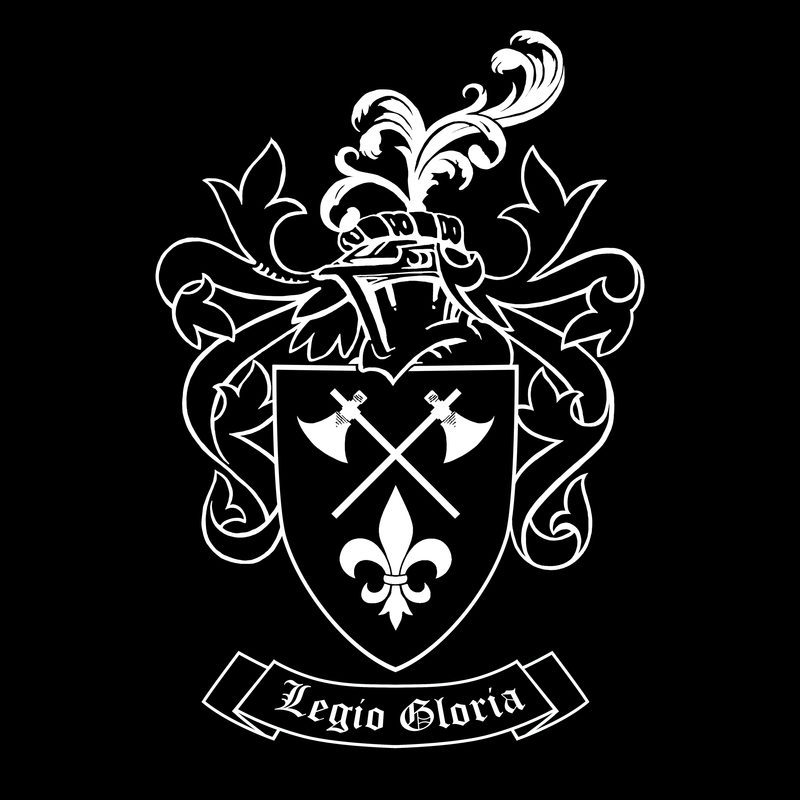 The Caledor Gym Tank will also be back later in the spring, but with a new design in the front. If you have read this far I wish you a productive and joyous week ahead. Spring is officially here so make sure to set the pace high with the training. This is a note and a heads-up for anyone seeking collaborations (on YouTube or podcasts etc.) during the coming time. I will just have enough time to make videos for my own channel so I cannot participate in any other collaborations (except the ones planned since a long time ago). So if I have to say no it is not because I do not appreciate your work or that I do not think your work (whomever you might be) is not important enough. It is simply a matter of focusing on what matters the most (in terms of metapolitics and culture) – which is my own channel. 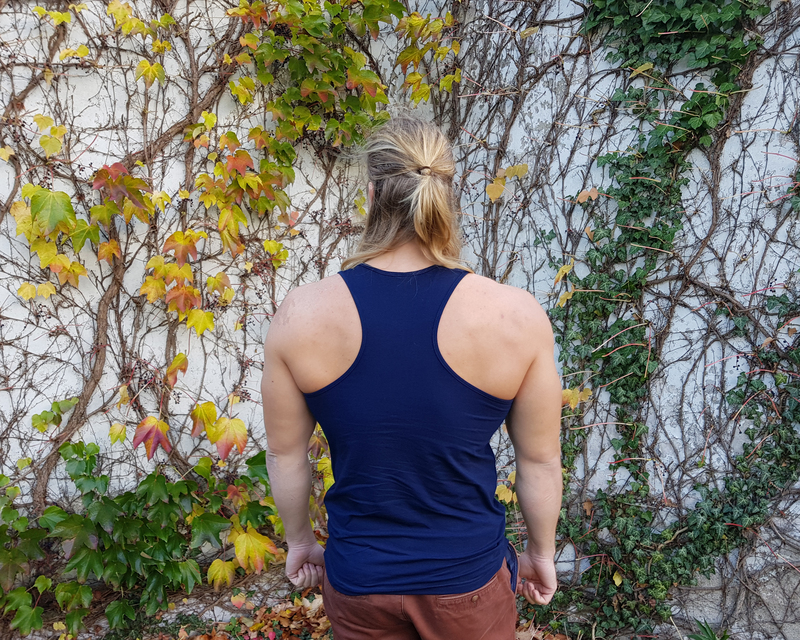 I wrote an article a few years ago (The Golden One Physique Ideals), where I talked a bit about my own physique ideals. In it I mentioned Sam Bond, whom I listen as one of my inspirations when I first started training in the gym. 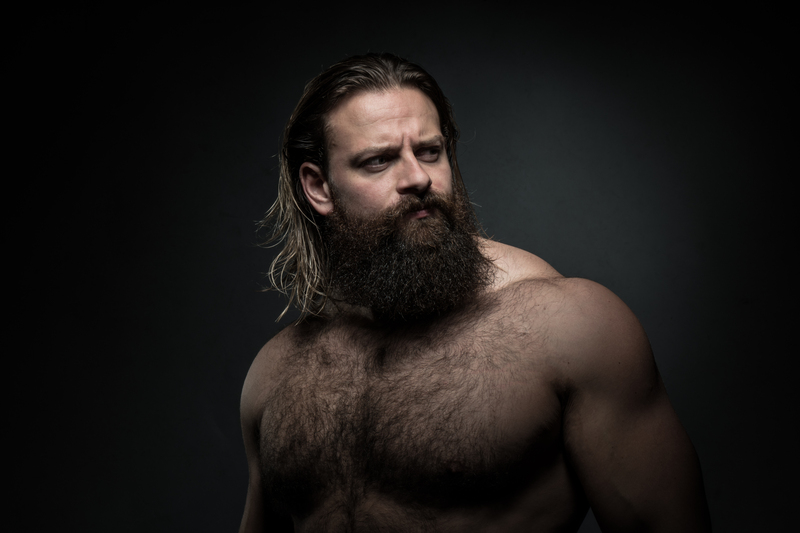 As you might see if you compare the pictures of him in my original article he has since altered his aesthetics somewhat, opting for Viking mode instead, much like myself. Below is an interview I did with him. M: Greetings, Sam. 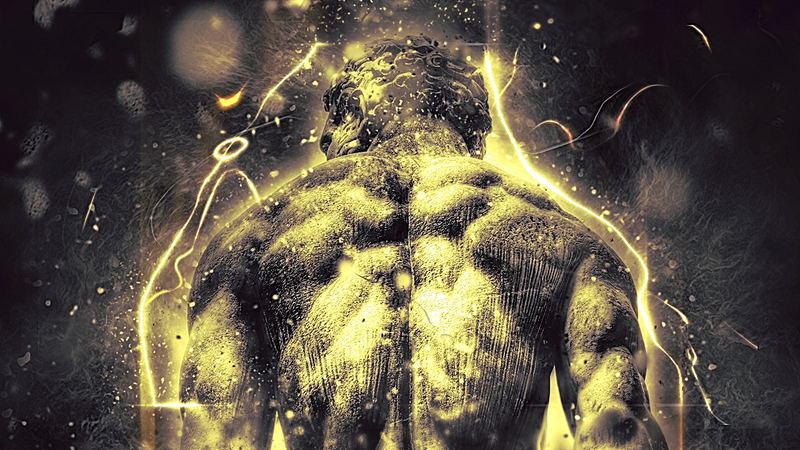 I discovered you about eight years ago when I first started my journey in the Temple of Iron. I was looking for physical inspirations and I was never fond of the typical bodybuilding look. You, however, have a physique that is more harmonious and natural to the eye, whilst at the same time being massive. 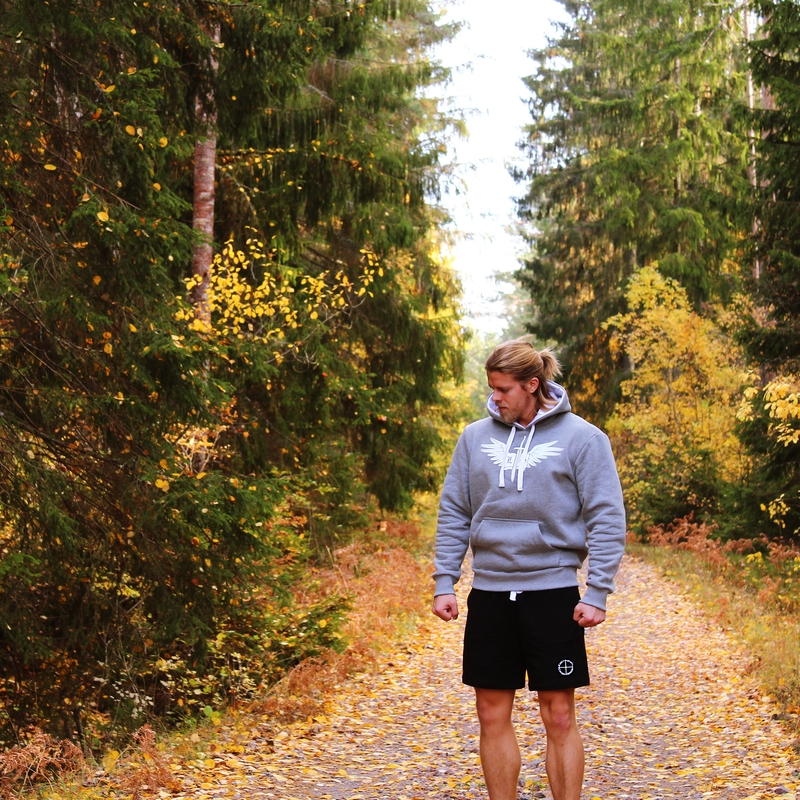 What is your own training philosophy? S: First of all, thank you for the kind words. It’s great to hear I had a positive impact in other someone else’s training, especially since others inspired me too. My training approach evolved over the years; you could say my training matured but part of the success was the journey I went on. Health was always a focus but not necessarily deliberately. Initially, I chose not to use drugs simply because I knew to be at the top, you had to do tonnes of performance enhancing drugs to be at the top. Or, alternative, one could stay natural (drug free) and still be at the top. So initially, I said no to drugs only because I wasn’t prepared to take everything under the sun to get to the top. Then, over time, I found myself saying no to drugs actually more thoughtfully and wanting only to be healthy rather than not wanting to avoid the effects of drug abuse. Likewise, as health became more important, so too did balance, athleticism and a healthy mind. The training matured into less gym-rat orientated to becoming very focused on being the best I can be. 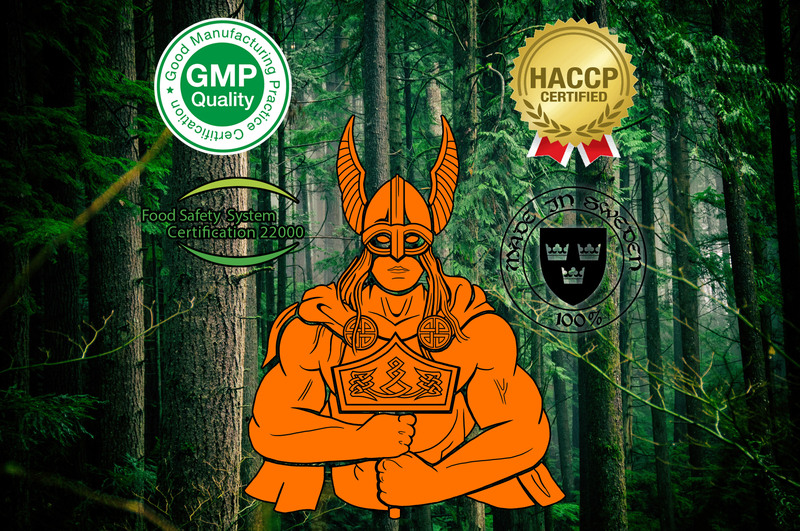 Needless to say, nutrition was a big part of the health focus but since you can’t achieve anything without eating right, it was the thing that underpinned everything. M: What were your sources of inspiration when you first started lifting? Anyone or anything in particular that served as the initial motivation to get into the habit of going to the gym? S: Let’s face it, we’ve all been inspired by Arnie somewhere along the way. There were others along the way such as Mike O’Hearn and several wrestlers but really it was Arnie and to a lesser extent Sly Stallone. It’s not that I don’t like to admire the big physiques like Coleman or Phil Heath – I do. But the more I’ve searched for inspiration, the more I’ve come back to just really admiring the classics. M: How has your training looked like? 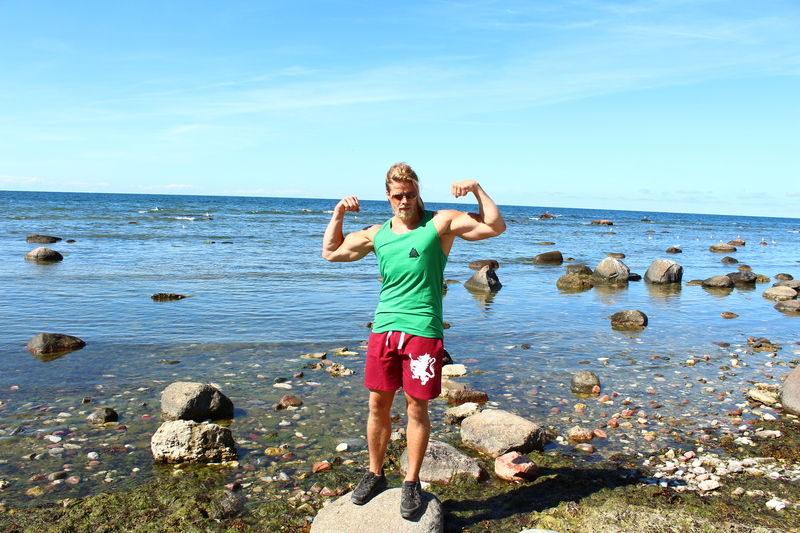 And what would you say is the most important differences between training naturally (i.e. without steroids) versus when taking exogenous hormones? S: I have observed those using drugs who can make improvements without really following the basics. I think you can look back at training and identify that in the 70s/80s taking two distinct routes. Those that took drugs could use simple hypertrophy methods and not just enjoy short term gains but long term. Those that stayed clean, have had to use strength training to progress in the long run. We can all do 6 weeks or pyramid training (12, 10, 8, 6) and see some instant mass. But it’s glycogen and water storage. There’s very little long term gain in that “pump” training with cute exercises. 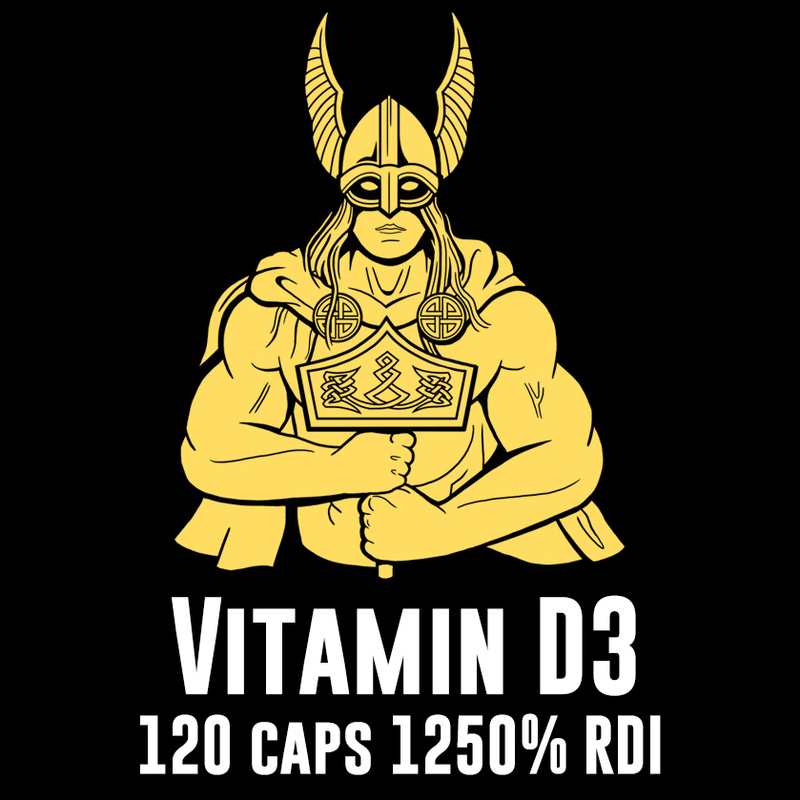 Those that do take drugs should do what the naturals do – use heavy basic compound exercises and focus on getting strong. The size will come if you train the whole body as a strength unit. M: How does your diet look like? And has this changed over the years? S: What I did towards the end (and would be doing now if not taking a break) wasn’t how I started. I made plenty of mistakes along the way but let’s not focus on that. Let’s explain how it worked in the end. I would approach the non competitive time of year in a similar way to content prep. Whereas in content prep you’re tweaking macros and gradually dialling it down, I would swing the other way in the off season. Add a few more carbs and see what happens. Add some fat and see how the body fat levels manage vs injury recovery etc. So it was all trial and error. I think the typical day consisted of approx. 4100 calories spread over about 7 small meals and 4 supplement intakes. I also spent some time investigating the extremes of supplements – nothing vs all of it and everything in between. I was sponsored by Maximuscle and very fortunate to have a generous allowance that gave me more supplements than I could take (yet I still did). Ultimately, whilst taking tonnes and tonnes of supplements didn’t make a difference, taking some supplements did. I found a few basic protein shakes, creatine EE and natural test boosters like Tribulus made the difference. I always recommend Udo’s oil for the avoidance of doubt. What a fantastic product! M: You were previously the gladiator Atlas on the popular tv-show. What are you up to today? And does your training look similar to how it did then? S: Yes that was a lot of fun and probably what I’m know best for. I’m actually taking a break from training. My wife and I were lucky to have a daughter so I thought I’d take some time off the gym and let the injuries heal. It’s been quite a journey to not train. Aspects of life that I had never struggled with became real (stress for example) and where I thought I’d find it hard to lose the routine, I found it very easy to walk away. However, I’ve always known it’s temporary and I’m planning to hit the gym hard again soon at some point. Whether or not I choose to sacrifice everything necessary in order to compete in natural bodybuildng again is a different matter. But certainly training I will return to – if not for enjoyment then for mental health reasons! M: What advice would you give to those just starting out in the gym? S: It can be a really exciting journey and it can be the complete opposite. You need to keep it fun – it’s the only way you stick at it for long enough to see results. It takes time to see results too. You need to be thoughtful, createful (creative), well informed, ambitious…..I could go on let’s face it. I am, to the core, an advocate of strength training for people. There are exceptions, but ultimately, if you want big muscles, you must lift big weights. All advice I can give would be to keep learning about this pursuit and make sure that you master the basics. Big heavy compound movements are worth far more than cute exercises like hamstring curls (though they have their place). The moment someone starts doing “21s” on arm curls I suspect they need a steer in the right direction. I guess it’s about goals. People should try and set goals and then strive to achieve. Even if they fail, it doesn’t matter. Just try again. And always use free weights! M: Do you have any advice for young guys thinking about taking steroids? S: It’s a very hard topic to offer advice on. And it’s something almost everyone has something to say about (often uninformed opinions). I’m certainly no expert in the drugs but I’m well versed in saying “no”. Everyone just needs to forge their own path in training (and life for that matter). Whatever decisions we make, they should be well informed decision. Decisions made in haste often can’t be undone. I’d encourage everyone to really look at the choices they are making and make sure they could justify those decisions. I’d also encourage no one to take one person’s advice and that includes my own. We owe it to ourselves to go out and gain as much knowledge as we can. I think it more people did this, there would be fewer people making mistakes in the gym, which could include those who have said “yes” to drugs without thinking carefully enough. M: Thank you for your time, Sam. Do you have any other wisdom to impart to my readers? S: Be inspired. By someone. By something. By anything.